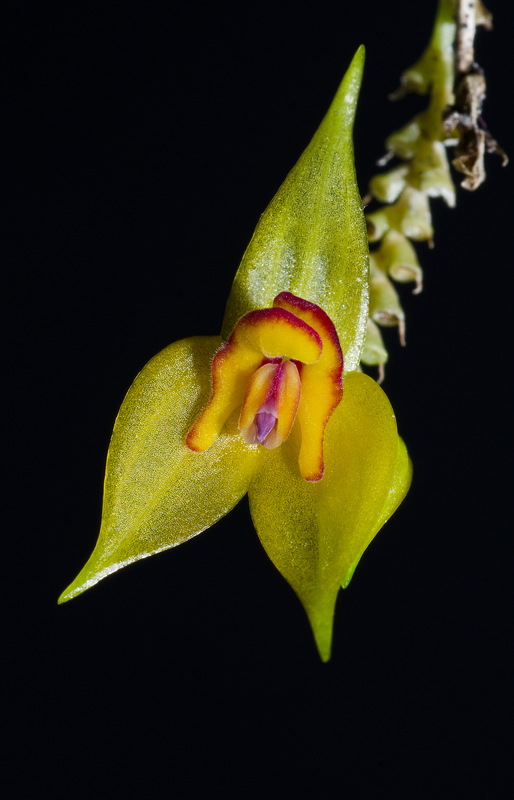 Beautiful Lepanthes sp that grows in Panama, Costa Rica and Colombia. Flowers 1 cm in size and the plant grows into a “big” plant. Leaf about 15-25 cm in length. My plant have flowered many many times. And everytime I miss to take pictures of it.